Each template has a specific layout and look. In order to give it a unique look specific to your company, you need to customize it. We offers you fast and high quality tuning of templates and custom website design. 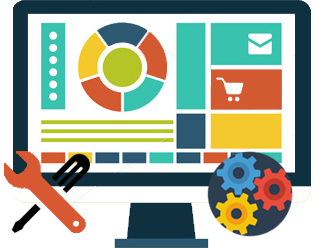 Our skilled and experienced team of professionals will help you in creating your high quality and user-friendly website in accordance with the highest standards of web technologies. We really know what customization is, what is to value and to respect every customer and how to give you maximum attention, advising and listening to you. Low price, Best Quality and Fast Development are the main reason for Template Customization.